It’s been quite a few days since I’ve been able to write a post. Thanksgiving came and went. As fast as the leftovers were packed away in tupperware and ziplock bags – it was was gone. Gone in the form of sandwiches, soups, pot pies. You name it, we ryclced Thanksgiving leftovers into new meals for days. But as soon as the leftovers ran out, I began packing my bags for a trip I knew I would never forget. And that’s exactly what it’s been since the moment I arrived just a few days ago in Luxembourg city – unforgettable. Luxembourg is a small city boardered by Belgium, Germany and France. So travel is a breeze. A day trip to France? Give yourself 30 minutes and you’re in a beautiful city with enough charm that will take your breath away. 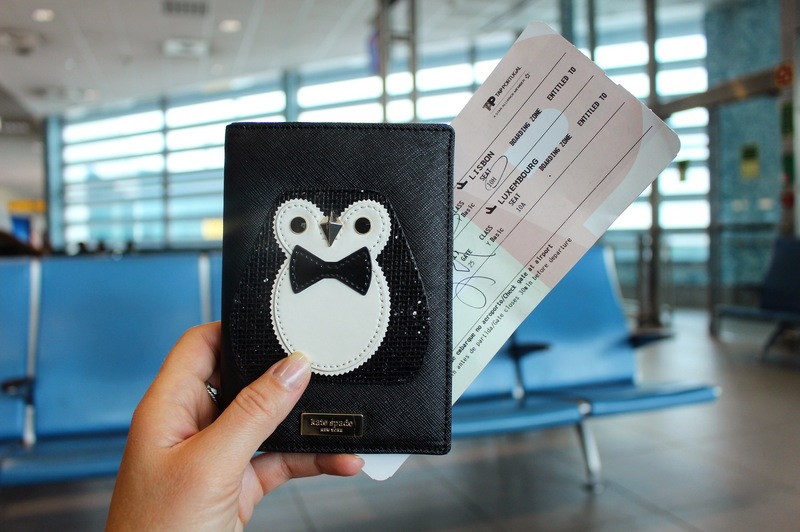 Join me on my passport to Lux and live like a local.